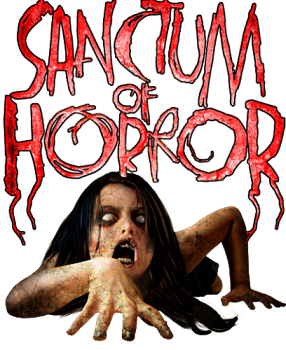 Sanctum of Horror is a Haunted Attraction located in Mesa, AZ. Sanctum of Horror is a place of fear, a breeding ground of evil. Those who enter this abyss succumb to madness, and now the sanctum has found its way into the mind of a little girl. Enter the twisted mind of Lenore, and relive her violent past. Navigate the decaying walls of her childhood home, and witness the brutal murders of her kin. As you weave your way through an ancient graveyard filled with the undead, you will arrive at St. Charlotte Asylum. The inmates have taken over the compound, and experiment on the doctors who tried to help them. The only way out is through Lenore’s cell and into the basement where she tortured her victims. But be warned, Lenore will sense your presence. She will not take kindly to those who don’t belong in her memories. For 7 years, Sanctum of Horror has been scaring the East Valley with breathtaking make up and incredible detail that will surely frighten the soul. Not only will you be terrified, but be immersed in the Sanctum’s world. Will you have what it takes to enter?